BATON ROUGE – Mangroves are tropical forests that thrive in salt water and are found in a variety of coastal settings from deltas to estuaries to weathered reefs and limestone rocks worldwide. Mangroves can store greater amounts of carbon than any other terrestrial ecosystem, which helps reduce the amount of carbon dioxide and greenhouse gases in the atmosphere. 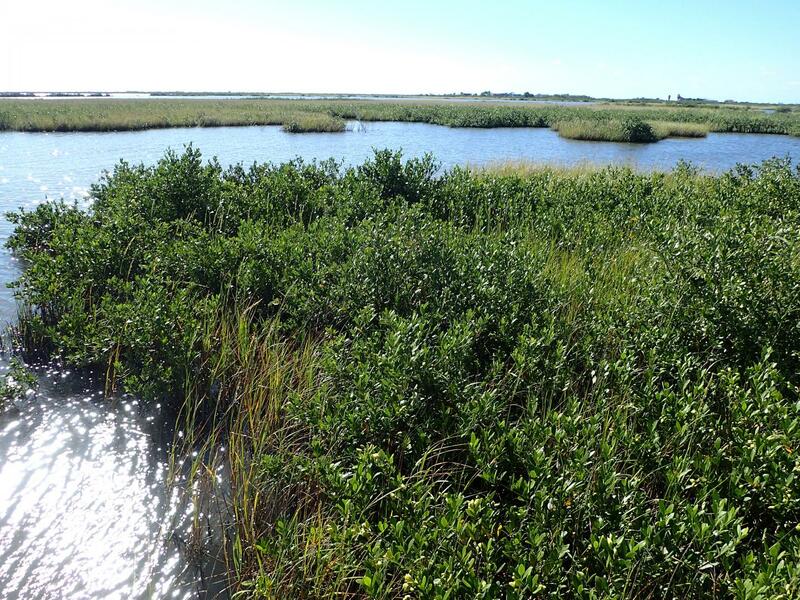 When carbon is stored in the ocean or coastal ecosystems, including mangrove forests, it is called blue carbon. However, a more precise estimate of how much blue carbon is stored by mangroves around the world has not been available until recently. This research was published today in Ecological Society of America's journal Frontiers in Ecology and the Environment.